Russian opposition leader Alexei Navalny has been jailed for 30 days for repeat violations of the country's rules for mass gatherings, making it impossible for the activist to attend protests he is organizing next month against the government’s plans to raise the retirement age. 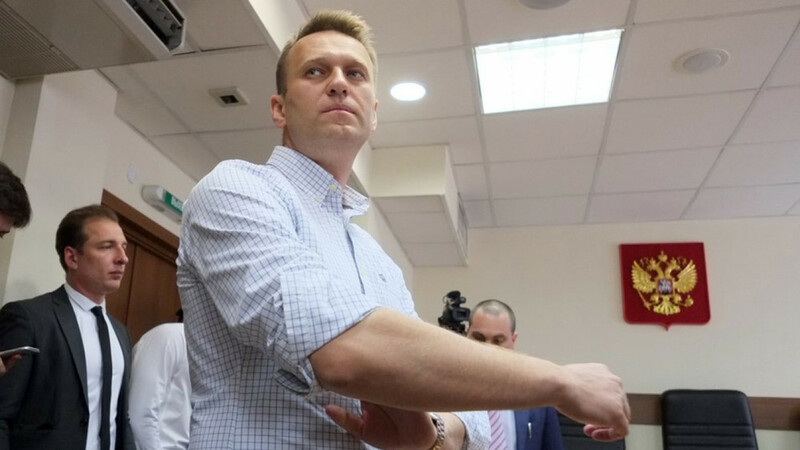 Navalny, 42, was detained outside his Moscow apartment on Saturday, half a year after his appearance at a Jan. 28 protest calling for a boycott of presidential elections. Earlier this month, the opposition leader called for nationwide protests on Sept. 9 against the retirement age hike. 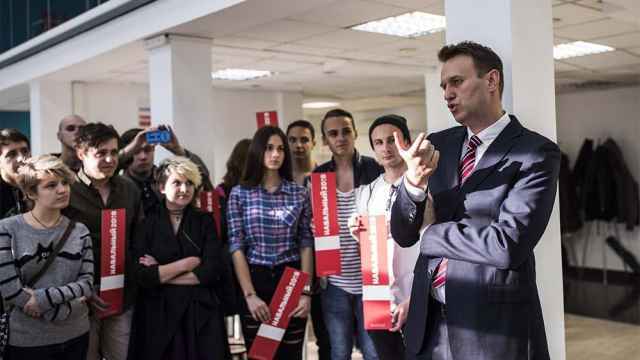 The Tverskoy District Court sentenced Navalny to 30 days over protests he had organized more than half a year ago, the Media Zona news website reported Monday. Navalny had spent a month in jail earlier this summer for leading mass anti-government protests on the eve of President Vladimir Putin’s inauguration in May. Meanwhile, ahead of Monday’s hearings, Navalny said he rejected Moscow City Hall’s refusal to give permission for the Sept. 9 protest. “Despite its strangeness and stupidity, the answer is completely satisfactory. As you can see, it doesn’t indicate that the event hasn’t been approved and doesn’t offer another venue,” he said. 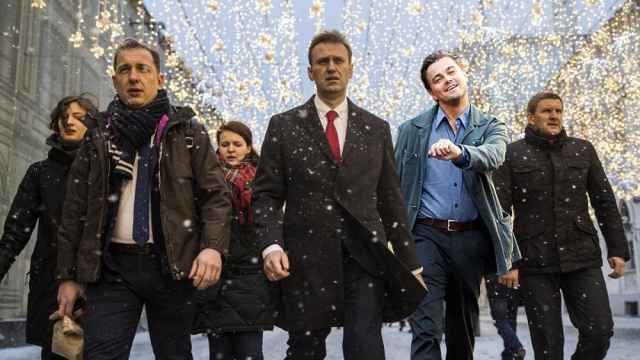 “By law, this means one thing: The event has been approved,” Navalny concluded, calling on his supporters to attend the scheduled protest at Pushkinskaya Ploshchad.